I love Skyrim. I have over 400 hours invested in it, and I expect to invest many more; but there is one problem with the game which I find hard to let go. I started playing the game at the default difficulty setting: Adept. I'm an old hand at Elder Scrolls games, so it didn't take me long to realize that Adept wasn't going to cut it for me. I skipped over the next difficulty setting, Expert, and went straight to Master. With earlier games in the series, I'd never bothered to play at higher difficulties, but I've become a much better gamer since Oblivion came out so I decided to give myself a bit of a challenge. I figured that if I ran into difficulty, I could always dial it back down to Expert. I can't describe for you the disappointment I felt when I realized that Master just wasn't going to be difficult enough. I'm not telling you this to impress you with my "'leet gaming skills" because I am not a particularly good gamer. I'm telling you this because this is one of the most common complaints about the game. There has been a bit of a resurgence, of late, among hard-core gamers seeking more challenging gameplay experiences. Demon's Souls, and it's successor, Dark Souls, is a fantasy RPG franchise with a much steeper learning curve and higher degree of difficulty than games like the Elder Scrolls and Dragon Age. Combat is punishing and does not tolerate failure. Even small tactical mistakes can cost you, resulting in a quick death and extensive replay to regain lost progress. So why did these games become so popular? Aside from the opportunity to flaunt ego, challenging games provide experienced gamers with a chance to experience peak gaming experiences. Anyone who plays a lot of games knows how good it feels to finally beat a challenging boss in a boss battle, make an extremely difficult jump in a platformer, or unravel a particularly intricate puzzle. That feeling of pride and accomplishment is intoxicating and can make the hours of unsuccessful and frustrating attempts that precede that moment worthwhile. But hard-core gamers get more out of that experience than an emotional high, they also come out of it with an increased sense of skill and competence, a better appreciation for the relationship between hard work and success, and a big boost in confidence and self-esteem. When you take the challenge out of a game, you deprive players of one of the most intense experiences achievable in a game, and, for many players, that's the only reason why they play them. There is thus an understandable backlash among certain gamers at the perceived industry-wide tendency toward simplifying and 'dumbing down' games. In their efforts to appeal to a broader audience and make their games accessible to more players, the game developers are cutting back on challenge. The unfortunate side-effect of reducing challenge is the elimination of these peak gaming experiences for seasoned gamers. This might seem like an unfortunate but inevitable consequence: in order to give those same peak gaming experiences to less-experienced gamers, you have to make the game easier. But this is a false dilemma because games already have a mechanic that is supposed to eliminate this problem: difficulty sliders. 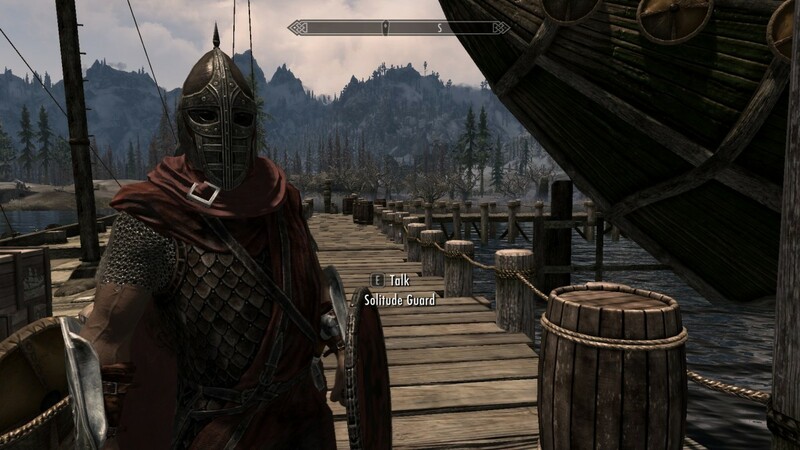 The problem with Skyrim is that it's difficulty settings don't accomplish this. 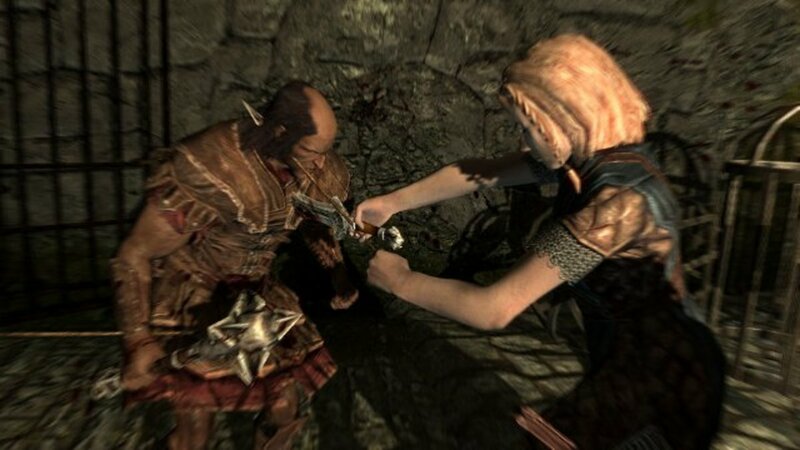 In Skyrim, there are five difficulty settings: Novice, Apprentice, Adept, Expert, and Master. 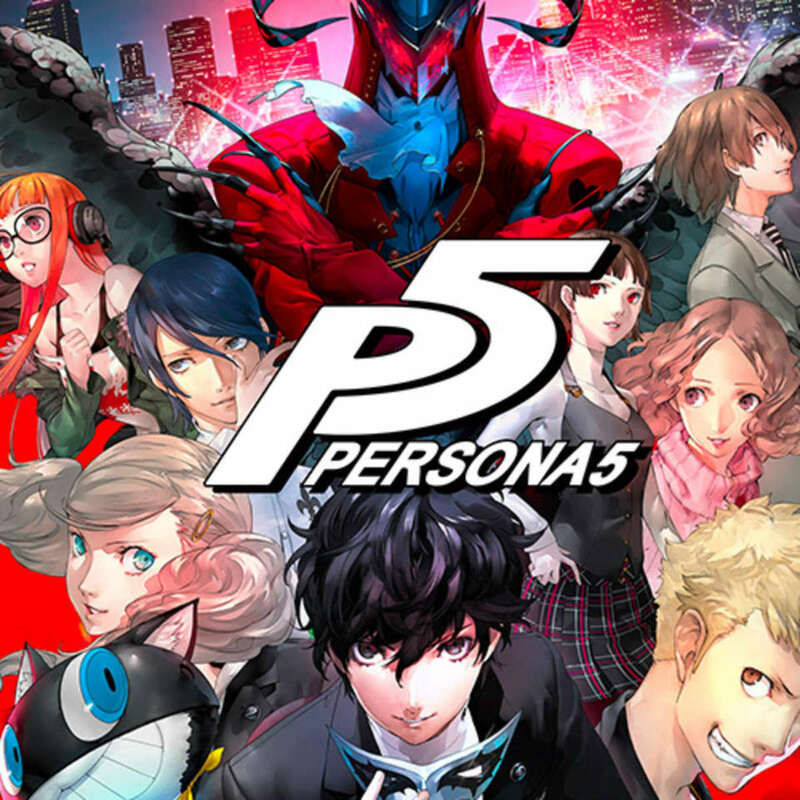 The settings are cleverly tied to the ranking system used throughout the game which uses the same five titles to distinguish five different degrees of quality or challenge. To call this mechanic uninspired is generous. It's actually worse than uninspired because it tries to solve the problem of providing more challenging gameplay by altering game balance in a way that is inconsistent with the the rest of the ruleset. Increasing the difficulty by using the sliders changes the flow of combat: your attacks feel ineffectual and your enemies seem to possess an unnatural ability to absorb or soak up damage. Yes, it does make the game more challenging, but it does so at the expense of the gameplay experience, and it stretches credibility to the point where even players who want more of a challenge often go back down to easier settings because the mechanic used to increase the challenge breaks their immersion. It creates a distortion in gameplay similar to the 'fish-eye' effect you sometimes see used in artistic photos. In short, it's a terrible 'fix'. What is most disappointing about this approach to solving the problem is the fact that the game already has a very robust mechanic for increasing difficulty: leveled lists. As a player gains levels, the enemies that they encounter become more challenging: NPCs are higher level, possessing more powerful spells and equipment, weaker creatures are replaced with more powerful variants, and the number of enemies that the player encounters is increased. Leveled lists increase challenge in a more natural way that doesn't distort gameplay or break immersion: you don't become weaker, and your enemies don't just soak up more damage (though, because they are more powerful versions of other creatures, they do that as well); instead, they change in more fundamental ways that force you to adopt new strategies and learn how to use new perks, spells, and items. In other words, they force you to grow and challenge yourself as a player. The immediate and obvious way to implement difficulty settings, from my perspective, is to tie them to leveled lists. The specific numbers we use don't matter; the ones I mentioned are just meant to be suggestive. The important thing is the effect this change has on gameplay at higher difficulty settings. Higher level enemies, by definition, not only do more damage and take more damage, but they also frequently have additional advantages over enemies spawning from lower leveled lists. With the existing mechanic, when you fight a wolf on Master, it takes longer to kill, but it's still the same wolf. By artificially inflating the leveled lists, that unnaturally powerful wolf would be replaced with an Ice Wolf or, possibly, with two wolves. The challenge is increased, but in a way consistent with existing gameplay mechanics and logic. This might seem like a subtle difference to some players, but when it comes to immersion, these subtle differences can have a profound impact on the player's enjoyment of a game. You could make this mechanic even more robust by doing away with the cute difficulty rankings and provide players with a slider that generates a floating point multiplier. This gives players a very fine degree of control over their challenge, avoiding the dilemma some players encounter of having to choose between a setting that is a little too easy and a setting that is a little too hard. 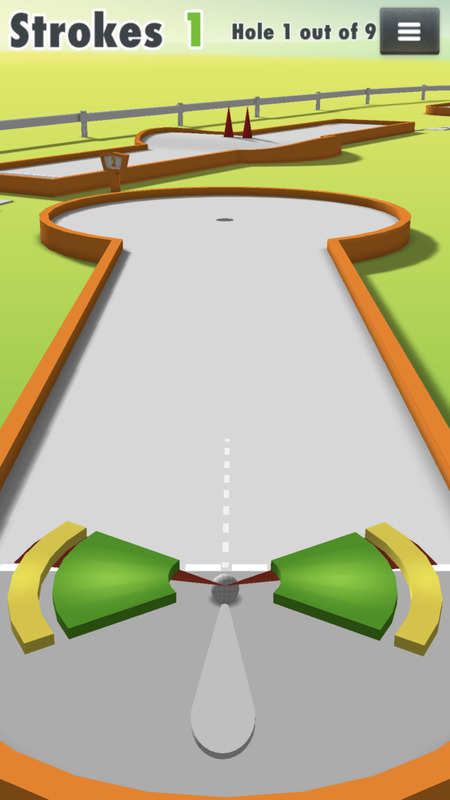 You could also extend the range of the slider by setting the lowest point on the slider to something absurdly low, like 1/10th of the player's actual level (in this scenario, they would never encounter anything higher than a level 8 enemy) and the highest to 10x the player's level (making the max encounter level around 800). 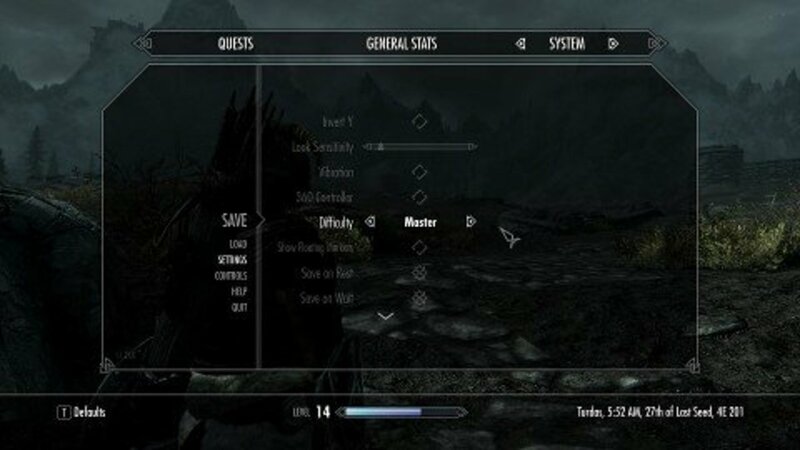 This simple mechanic would allow players to set their own difficulty anywhere from "I like to chase bunnies" to "who put a Dragon Priest in Bleak Falls Barrow?" Interestingly, this actually helps solve one of the crucial design challenges facing developers: how difficult should the game be? 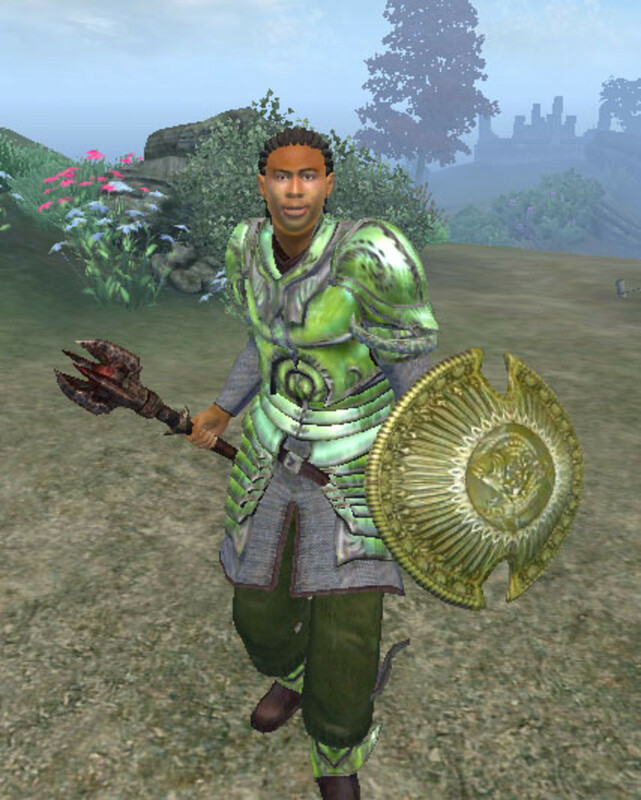 By providing players with a very fine degree of control over the difficulty (and this article only discusses a single element, there's no reason additional sliders couldn't be provided to address other aspects of gameplay) they make it easier for players to tweak the game to their liking, thus increasing player satisfaction and encouraging more of those peak gaming experiences. Fixing the difficulty settings would be surprisingly easy and consists of two parts: first, add a multiplier that is factored in the calculation used to determine what enemies to spawn from a list and what level to set leveled NPCs; second, extend the leveled lists to much higher levels. The beauty of this system is that it provides greater challenges without impacting players using the default settings. Because the player's level is being artificially inflated to levels beyond what the player can actually achieve, players who don't want the added challenge will never encounter those higher level spawns. You can't roll a level 100 dragon if you can only get to level 81. It might seem strange that I'm placing so much emphasis on a mechanic which seems relatively unimportant to many players but I think there is a really good reason to do so: gamers are growing up. The marketing mantra that makes sense now: 'make the game accessible to a wider range of players', is not going to be a meaningful metric when games are consumed as ubiquitously by as large a group of people as those who watch television. In a couple of years, the vast hordes of 'casuals' that have embraced gaming, an activity which is no longer held up to social stigma, is going to be a lot more experienced and hungry for tougher (and more complex) challenges. Not all of them, granted, but enough of them that more games like Dark Souls are going to be required to satisfy a growing need. Developers need to start taking difficulty settings as seriously as other design decisions because not all players are created equal. Sooner or later, the die-hard fans of your franchise are going to outgrow your default settings and they're going to look elsewhere for a challenge if you can't provide it. By the same token, games like Dark Souls may be limiting their accessibility by attempting to fill the void created by other games. Games don't have to be made easier to be more accessible, or harder to attract a niche market: developers just have to start taking this dimension of gamplay seriously and design appropriate challenges for players of all abilities. Peak gaming experiences shouldn't be--and don't have to be--restricted to the narrow band of players that the game is arbitrarily optimized for. Developers: raise your difficulty level. Challenge yourselves! 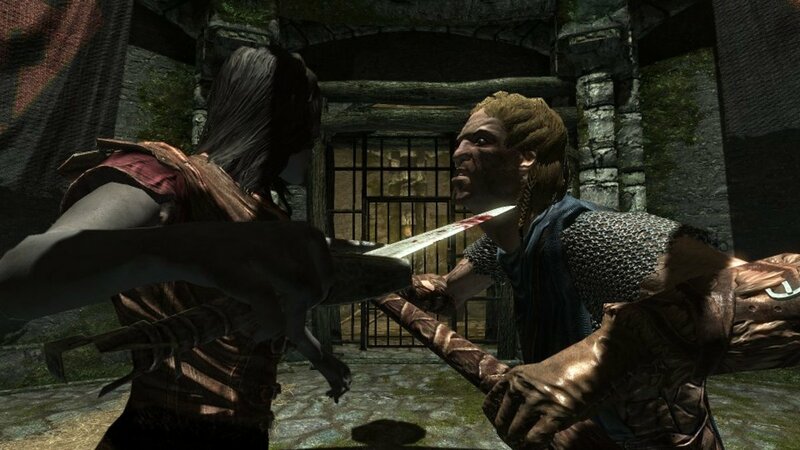 Without mods the combat is very lackluster I agree but many mods fix that. 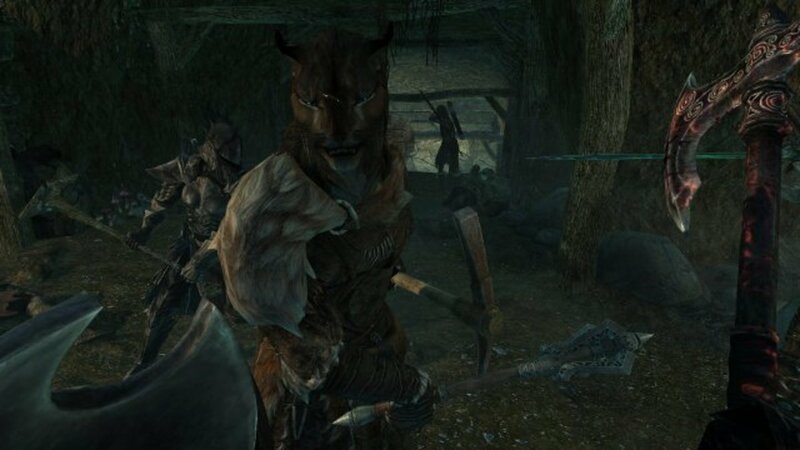 Mods like Wildcat that make stagger actually stun the player like all other npcs and also adding stamina cost to normal melee attacks. 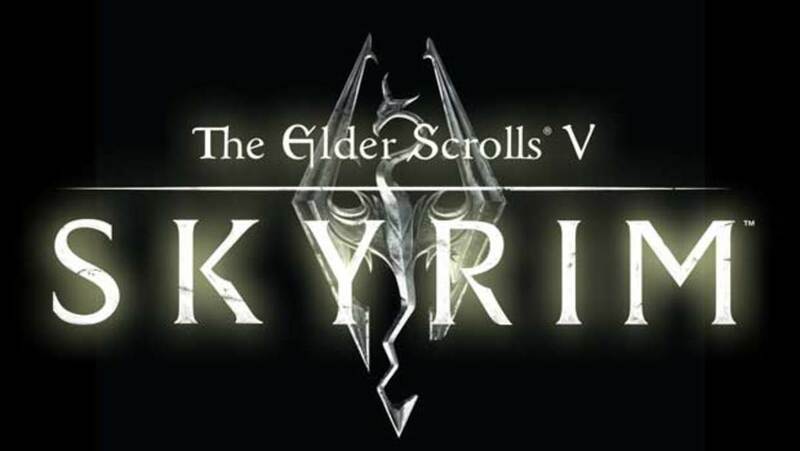 The game had ALOT of shortfalls and you need atlast 50 mods to address alot of the games glaring issues but the fact that its even possible to mod the game in such depth and make it as difficult as you want is what made Skyrim such an amazing game. Arguably the best single player game of all time, for that reason. I hate level scaling, and I also hate PC fanboys. Just play the game on any system you want. maybe u are a great gamer (and i dont say it sarcastically) but for me it was a good challenge, more or less. u said it urself video games are products, and a company in order to survive it needs money and alot od customers. making a game too frustrating will shy away the new pampered generation of gamers. they got used to have easy in life in general nad in video games...so when a game becomes difficult just a bit...a huge rage wave hits the game developers. I've created a set of mods that implement this idea (with this article linked to the description, since this was my inspiration). I can't believe no one else did it first. You should be able to find the mods on Steam Workshop by searching for "Immersive Difficulty Levels". There are some mods that help with that on Steam. One makes combat more intense, you have to get closer for the weapons to do more damage, and attacks do more, blocking is vital and takes stamina. Plus bows do a ton of damage and you can block them completely if it hits the actual shield. It makes it really difficult to be just an archer. 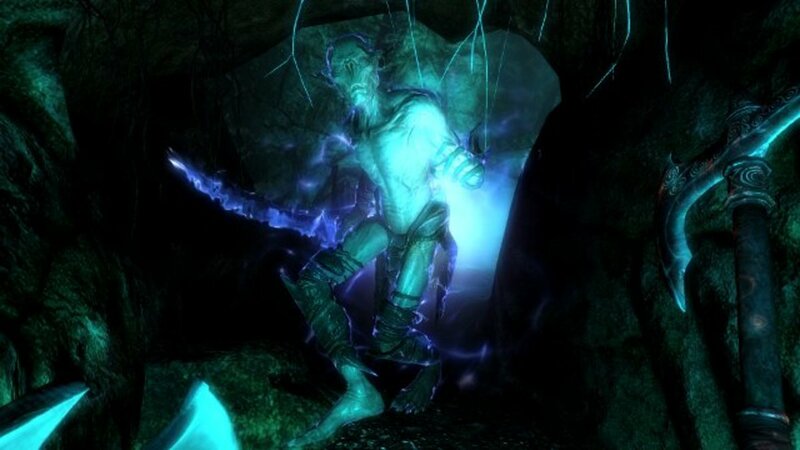 Also the Dawnguard dlc adds a lot to the game, vampires using magic makes it just hard to see past the spells. @Irrational God: Yeah, I won't buy an Elder Scrolls or Fallout game on console because I know I'm going to mod the crap out of it. There are already plenty of mods to make the game harder. That doesn't do anyone on console any good, though. It would be so easy to fix, it seems like a shame to leave it to mods. Thanks for reading. The nice part about owning the pc version is that you can make mods or download them. @Mojo: I considered that, too. But I think it's really just indifference and lack of perspective. I don't think they think it's important, which is too bad, because they could have easily avoided all of these complaints about it being too easy by making a couple small tweaks. The reviews should have read: "On the hardest settings, Skyrim compares favorably to Dark Souls" but they don't, so the brand suffers by comparison. I think the reason they don't give a harder difficulty for us, is that want EVERYONE to be able to play it on the hardest mode and win, so they can feel special. At least that's what I think. Because there really is no reason to leave the rest of us who don't want easy mode, left out. @utogi: It's a great game, for sure. Definitely one of my all time favorites. I should probably edit the opening a bit so it doesn't seem like I'm coming down on it because I'm a hater, which I'm definitely not. I'd still give it a 9/10. They did a lot of things right with the game, it's just frustrating knowing that a basic problem like difficulty scaling, which should have been an easy job, was neglected. Thanks for reading and taking the time to reply. I kind of agree with , it is to easy. I'm currently at point where I have almost all of the top gear, and it takes just 2 swipes with my sword to watch the NPC's fall like rag dolls. 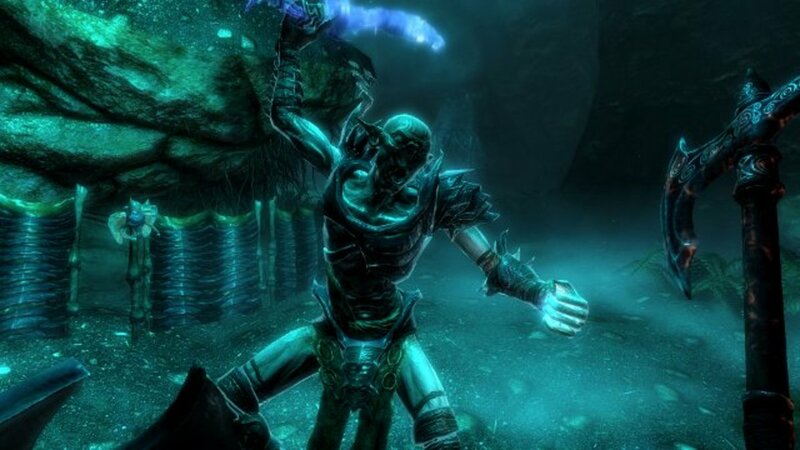 Even with that said, Skyrim is without a doubt one of the greatest pc games I've ever played.